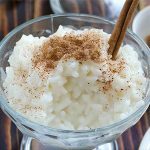 If you’re looking for a low carb version to classic rice pudding, try this Creamy Keto Rice Pudding recipe! 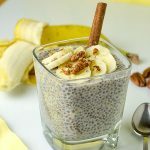 Easy, healthy breakfast or dessert, ideal for the ketogenic diet! You may be thinking “…and where is the rice?”, but you just have to trust me on this! 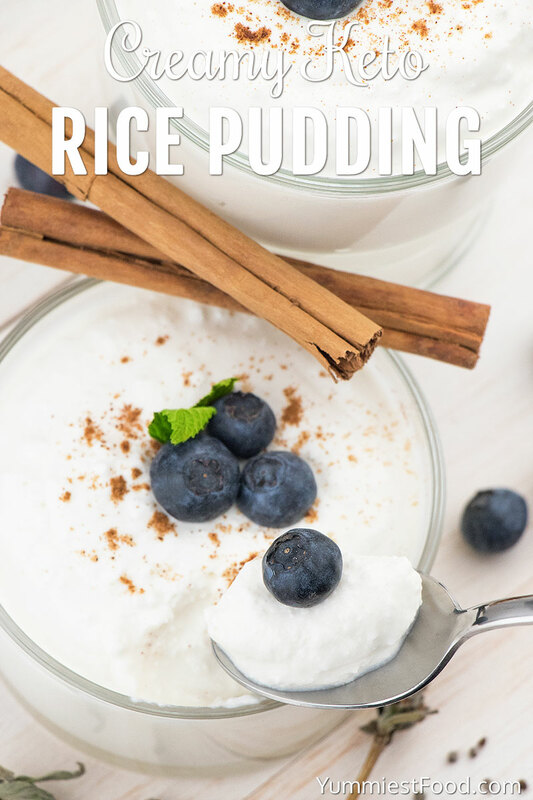 Creamy Keto Rice Pudding recipe perfectly works, and the taste is delicious! 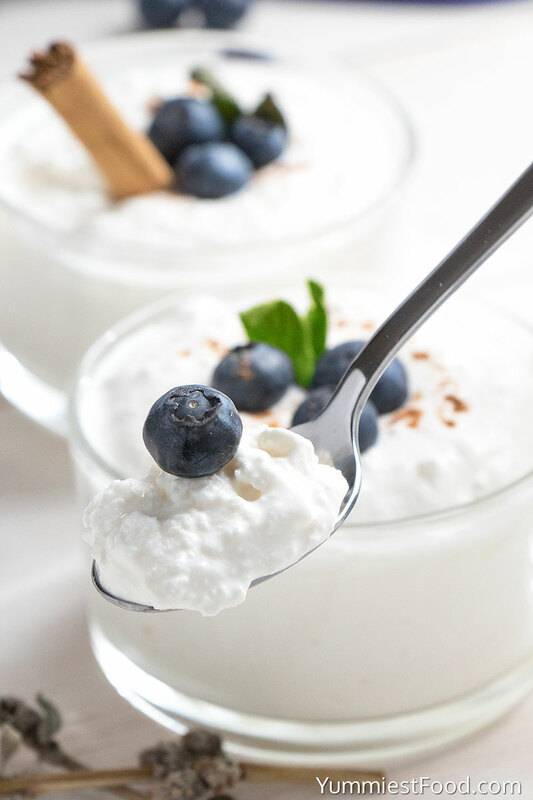 How Do You Make Creamy Keto Rice Pudding? Start with whipping heavy cream until soft peaks form. Add vanilla powder. 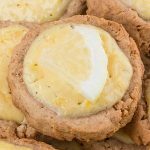 I prefer to use vanilla powder, as an alternative to vanilla extract, which is usually used in many recipes. Vanilla powder is dried and powdered vanilla beans, while vanilla extract (commercial) can consist (except vanilla beans, water, and alcohol) various additives including, corn syrup, food coloring, glucose, and propylene glycol. Anyway, if you use vanilla extract in this recipe, instead of ½ teaspoon powder, use 1 teaspoon of vanilla extract. 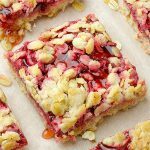 As well, you may also use almond extract, or crushed almonds, depending on taste. 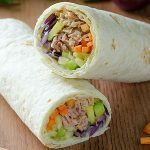 Another option you can go for, if you prefer a sweeter taste and following ketogenic diet, is to add some substitution for sugar. In fact, there are many different ways for that. The best natural sweeteners for a ketogenic diet are Stevia, Erythritol and Monk Fruit. Honey and maple syrup, although natural and having a lower glycemic index than sugar, are best avoided, as they are quite high in carbs and will raise blood sugar. Stevia contains no carbs, no calories and has a glycemic index of 0, which means that it does not raise blood sugar. 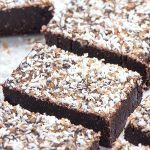 This makes it an ideal sweetener for a very low carb diet such as keto. Add stevia up to your taste. As a reference, one teaspoon of sugar is equal to 1ml (5 drops) of liquid stevia, and 20mg stevia extract powder. Add cottage cheese and mix gently until combined, but not overmixed. Sprinkle with cinnamon and let the pudding settle about 10 minutes in the refrigerator. 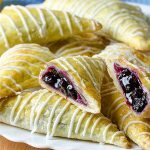 Serve with blueberries, or other berries of your choice, whole or mashed. You can garnish this Creamy Keto Rice Pudding with fresh mint and oranges. Whip the heavy cream until soft peaks form. Add vanilla powder and stevia. 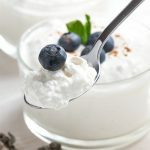 With a spoon add cottage cheese and mix gently until combined, but not overmixed. Sprinkle with cinnamon and let the pudding settle about 10 minutes in the refrigerator. Nutrition calculated per 1 serving (250g). 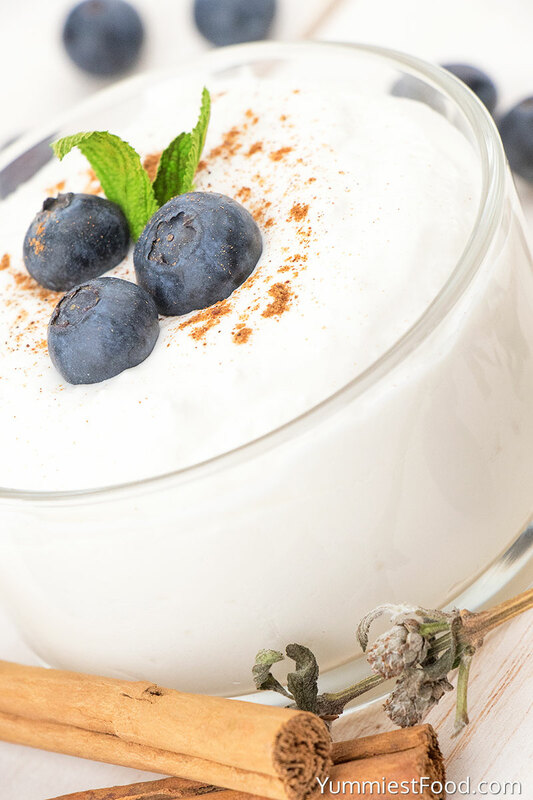 You can also garnish this Creamy Keto Rice Pudding with nuts, fresh mint, oranges or other berries.